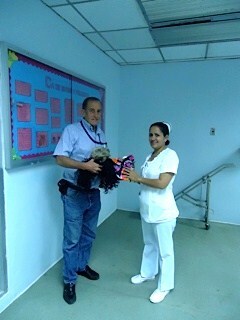 The program consists of a coalition of women in the United States who collect donated prostheses for distribution to Panamanian women. We also receive many donated prostheses from prosthetic shops and individual donors. 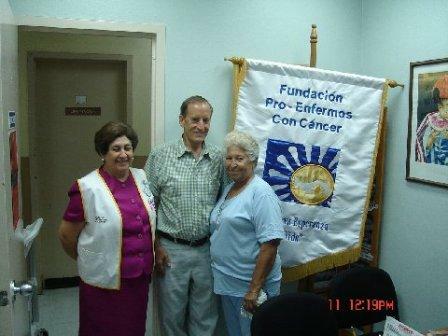 The program has the support of other non-government organizations (NGO’S) such as FundaCancer Panama, Oncologicol Hospital in Panama City, and the doctors and nurses who have personal relationships with breast cancer victims in public or private hospitals. Cooperating agencies include the American Cancer Society of Western Pennsylvania and the Breast Cancer Center of Allegheny General Hospital, Pittsburgh, Pennsylvania. 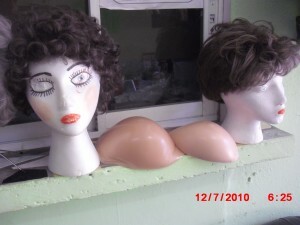 Breast and wig program available to all women in Panama. FundaCancer Hospital in Panama City receives many prostheses and wigs.